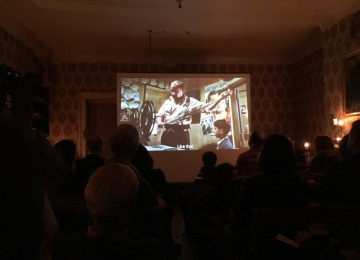 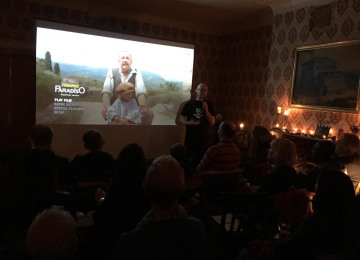 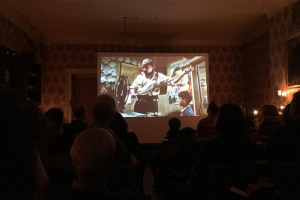 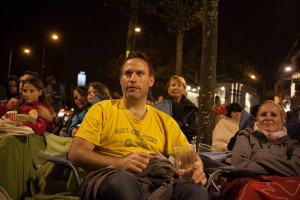 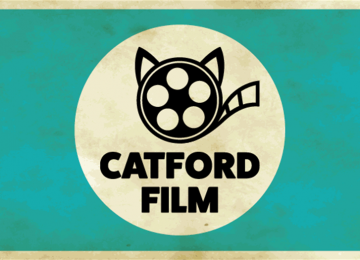 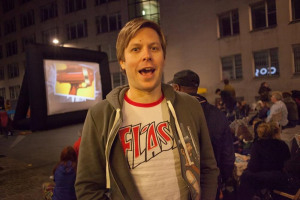 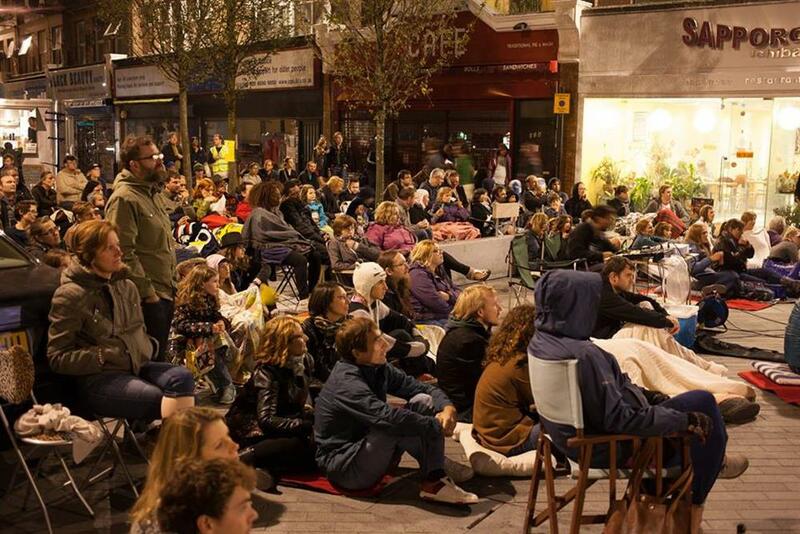 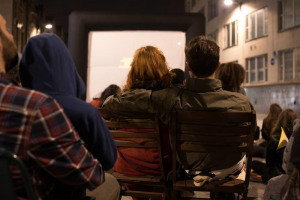 Catford Film are a community group screening monthly events locally, and have ambitions to expand their events calendar with Catfords first free film festival. 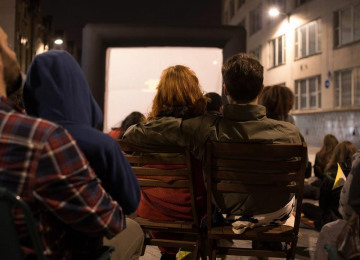 The actual event will last for several days, with an opening and closing gala screening, and several locally hosted screenings at open spaces, bars and restaurants in-between. There are many exciting opportunities to screen cult films, independent shorts, and blockbuster favourites to our diverse community, and celebrate our differences through a common interest in film. 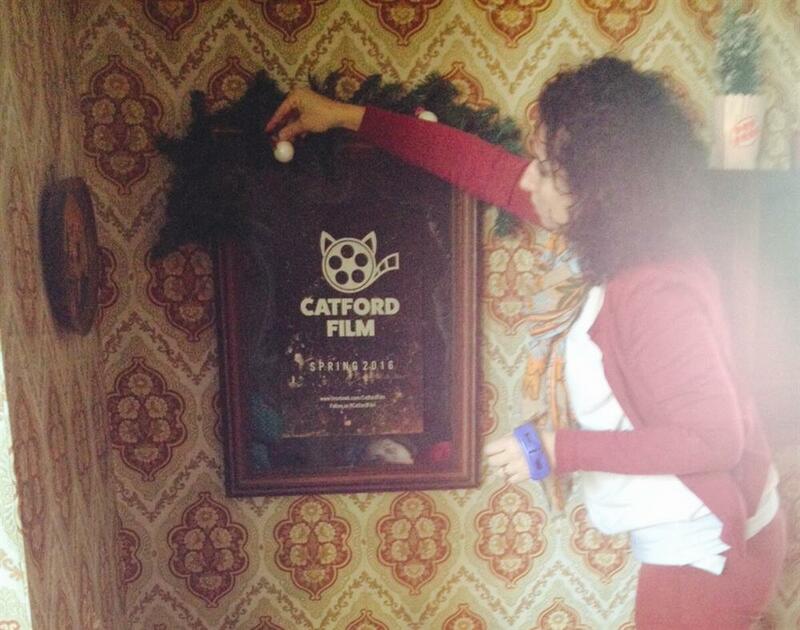 Lets help create a perception that Catford is an area of film initiatives. 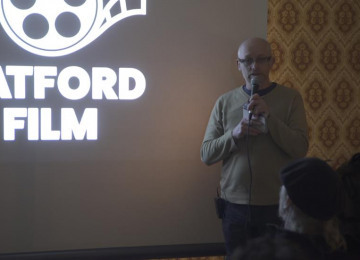 Lets take the best of film projects from other areas, and make them happen here where we live. 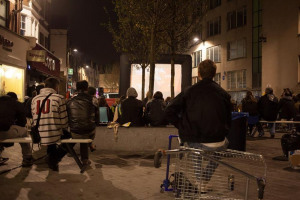 Lets see roof top cinema on the multi-storey car park, screenings under railway arches, on the Broadway, under the Cat, pubs, parks, immersive interactive events etc. 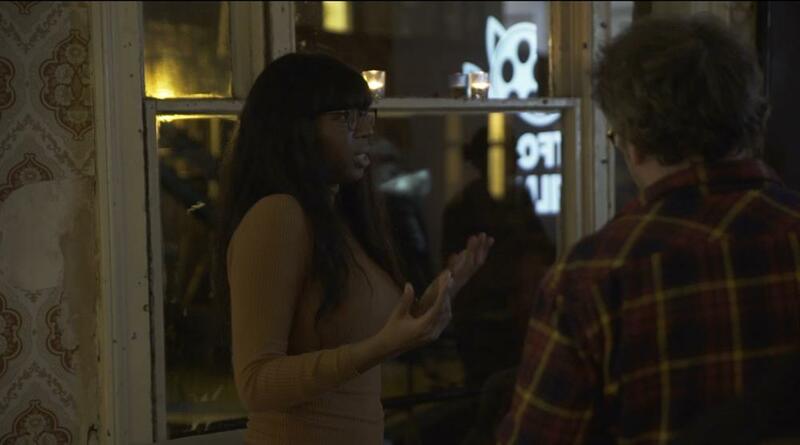 The opportunities are endless, and exciting. 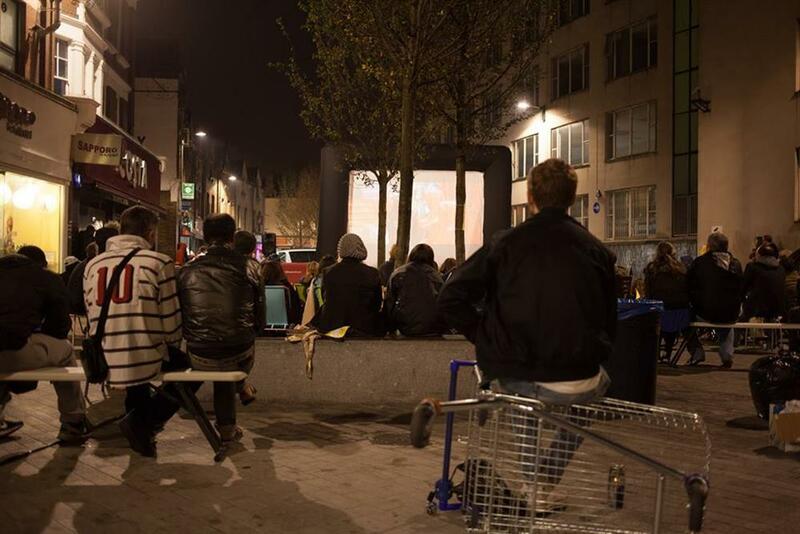 We have thought through the logistics, now lets make it happen. We believe film creates a buzz where ever it happens, either through film screenings or film making. This project will promote our area as a creative hub of artistic initiatives. 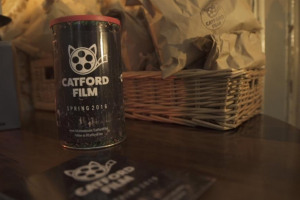 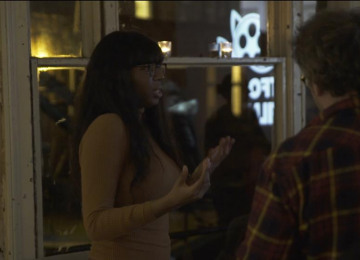 We want to make Catford as a place that encourages film projects, and build relationships with like minded groups and individuals to help create bigger and better events. The film festival is one of a few events we have planned this year. 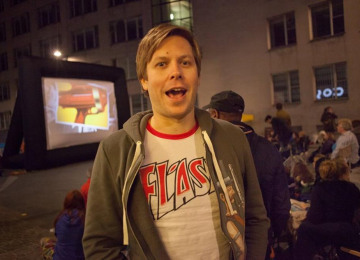 We will also be hosting a Singalong screening of Grease in May on Culverley Green SE6. 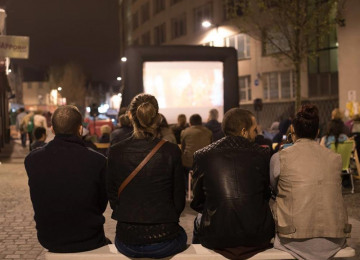 We have already secured 75% funding for the Grease screening from the Catford South Assembly. 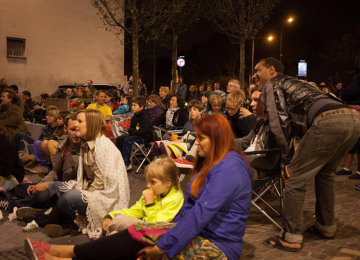 However there is a shortfall in the budget so are also asking for top up funding through this project to help complete the funding for that additional and exciting evening for our community. 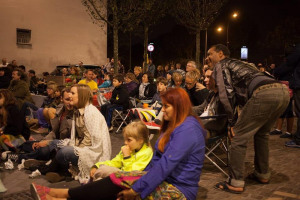 We believe that our ethnically diverse community will benefit through the cohesion that film brings, allowing people of different backgrounds to share moments together through an interest in film. 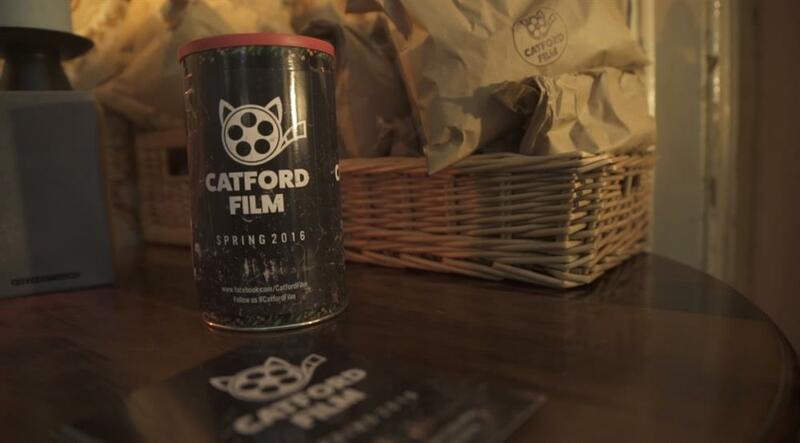 2016 is an exciting year for Catford Film. 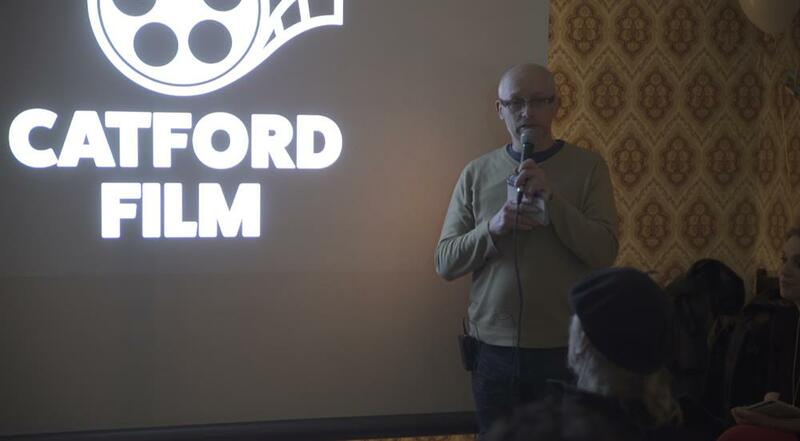 We sincerely hope our community will support our efforts, and help us to deliver some really exciting film events. 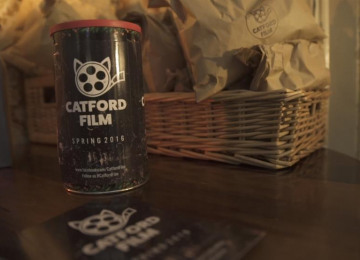 Our long term vision is to provide a varied selection of film screenings, and with your support hope to eventually find a permanent home for Catford Film. 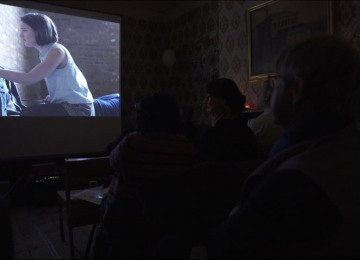 We want to build on our core monthly screenings, to add more and more short film events to support independent film makers, and in the future provide film workshops, to encourage more interest in film making. 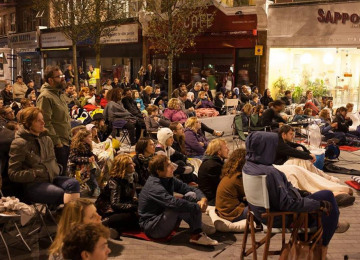 We want to create a film hub in our area, starting with a fantastic free film festival to be inclusive to our whole community. 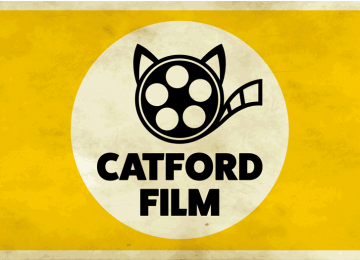 Catford Film are now accepting your film submissions for consideration to be screened on "INDIES NIGHT" at our Free Film Festival in September. 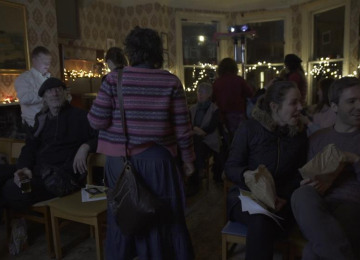 Consideration will be given to independent shorts and feature length films in exchange for a pledge towards the festival on Spacehive. 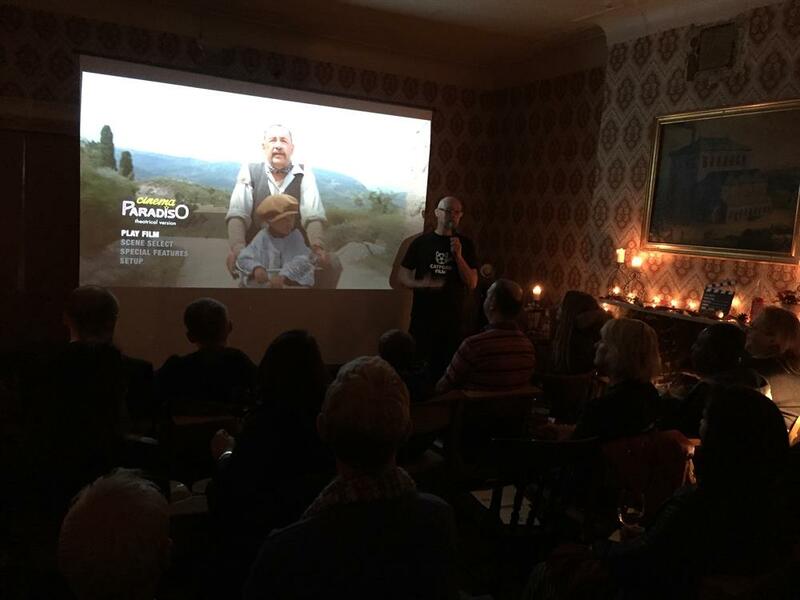 To spice things up, for a £10 pledge, we will place a link immediately onto our Facebook page to your online film (Vimeo/Youtube etc) and invite comments from our very discerning film community. (Catford Film meets Dragons Den !!!) Can you handle it ? 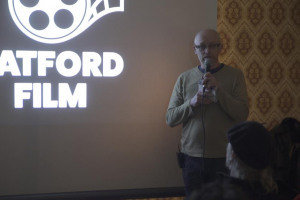 RATES are as follows: £10 - Film posted here immediately via your online link £15 - To submit your short to the festival (less than 12 mins) £25 - To submit your feature to the festival (More than 60 mins) CONDITIONS:- We invite film makers to submit their work from today, and although we are a broad minded lot at Catford Film, we won't show films that are hateful, sexual or discriminate in any way, and although we love you lot very much we regretfully cannot show films of your beautiful child's birthday party or holiday video etc. 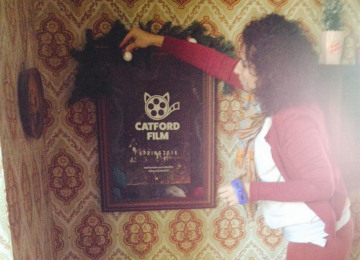 I'm sure you get the idea. All genres and countries of origin will be considered. 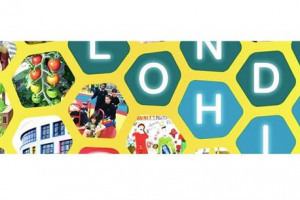 Final selection will be made by end of June. 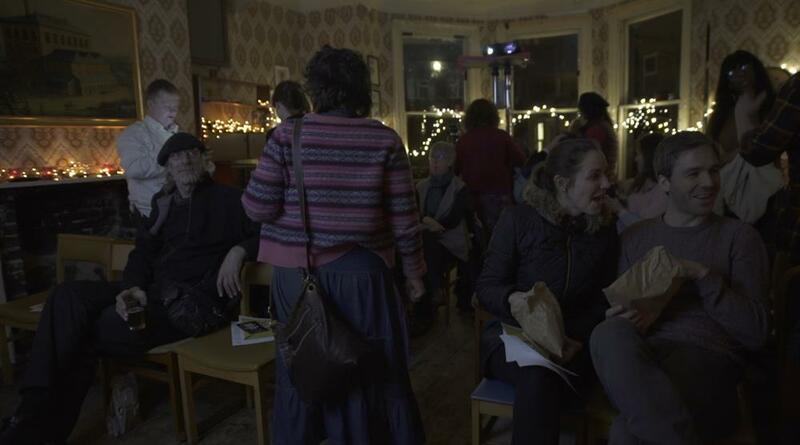 Submissions MUST arrive during our spacehive crowdfunding campaign period which ends 15th April. 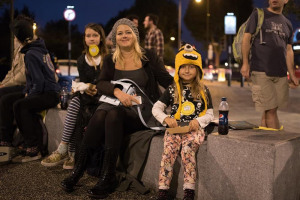 TO SUBMIT :- Simply make a pledge on Spacehive. 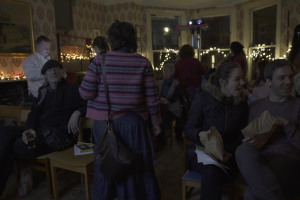 Please pledge either £15 (short film) or £25 (feature length) and we will message you back to connect, and make arrangements for you to send us your film. 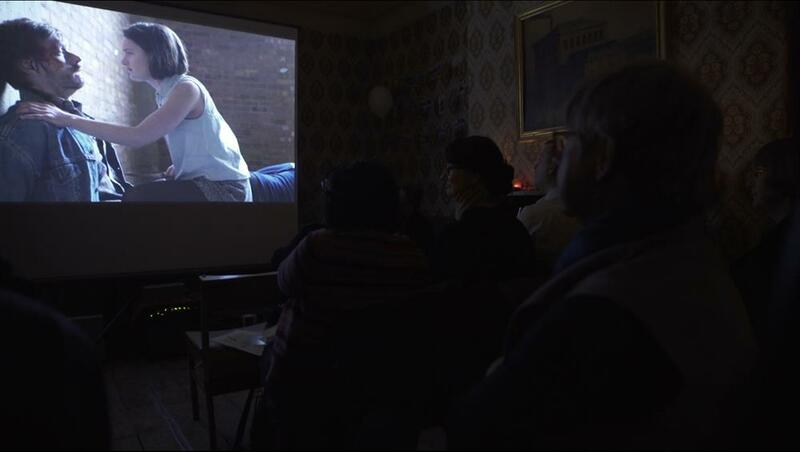 Remember, for a £10 pledge you will get your film posted on our main Facebook page for immediate comments. 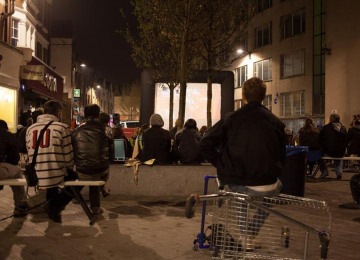 Be brave, this could be fun !!!! 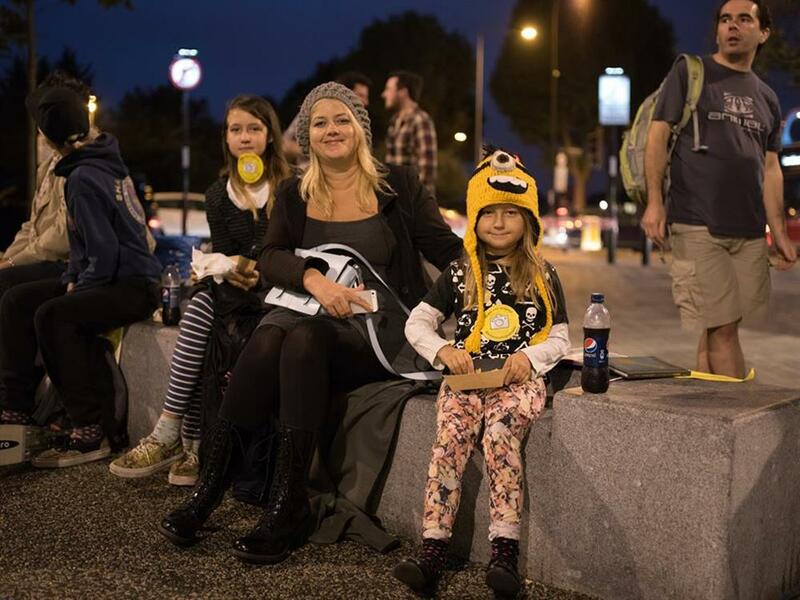 ITS ALL FOR A GOOD CAUSE !!! 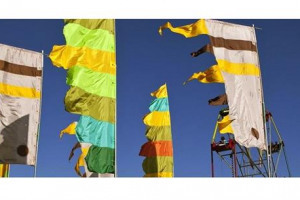 GOOD LUCK !!! 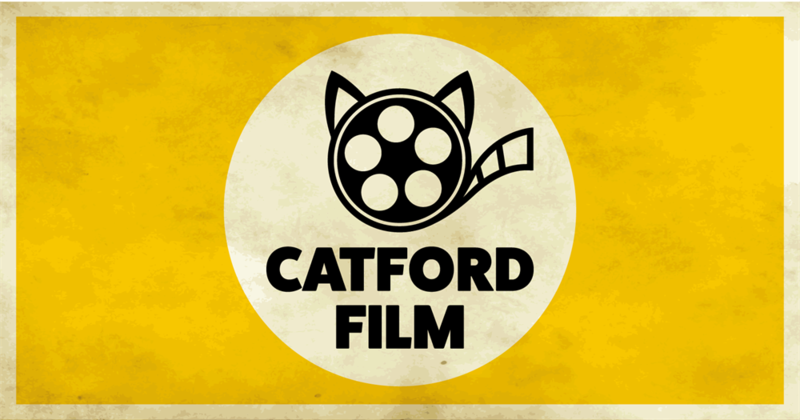 Here we go, the start of an exciting few weeks to create a buzz about film in SE6. 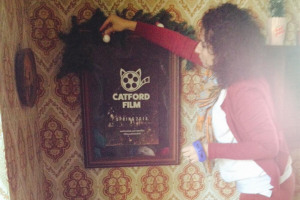 Please get pledging, and show people that our area is an amazing place to hold film initiatives. 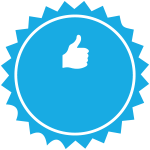 Thank you in advance for your support !!! 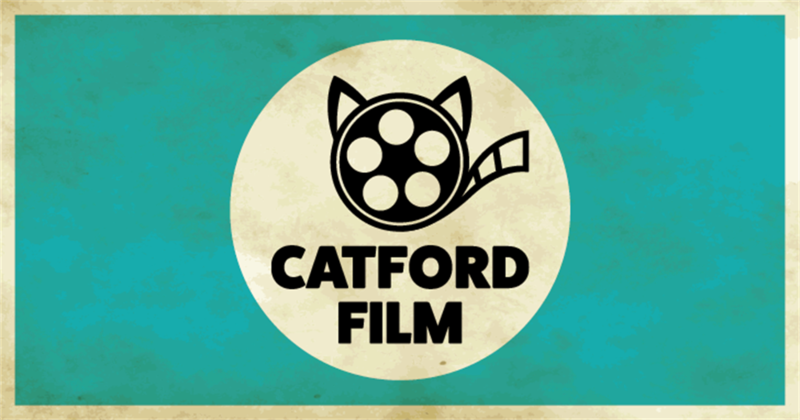 Catford Film is dedicated to provide a good selection of film initiatives and screenings into the Catford area. 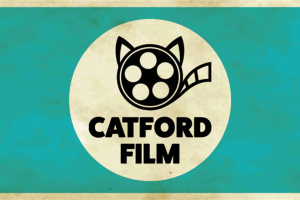 Project Delivery Manager: Catford Film The Project Delivery Manager takes legal responsibility for receiving and spending the funds raised and ensuring the project is delivered. Contractor: Catford Film The team responsible for building or installing the project.